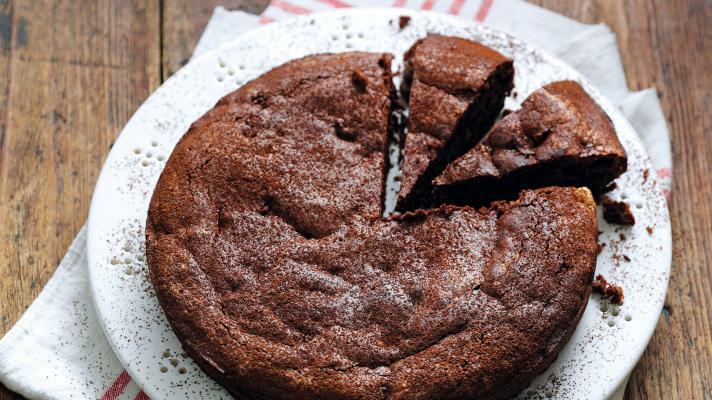 From a simple supper to the perfect pud, we've got lots of tasty recipes to inspire. Turn your kitchen into a gluten-free patisserie with our Puff Pastry. 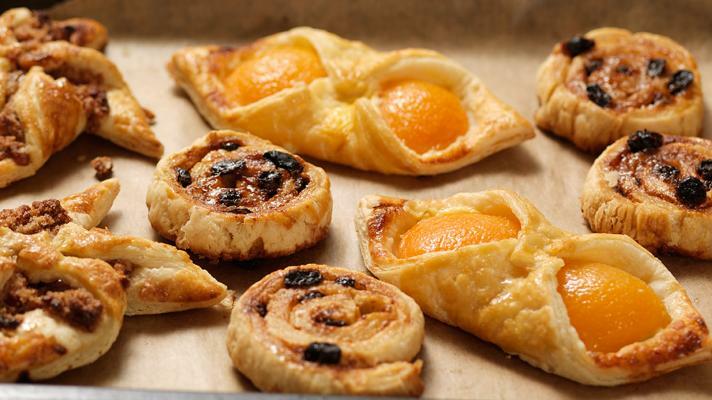 Once you master our Apricot Custard Danish Pastries, let your imagination run riot with different flavours. From the Genius Gluten-Free Cookbook. A particular favourite among Lucinda’s friends and family. Serve with double cream or crème fraîche. 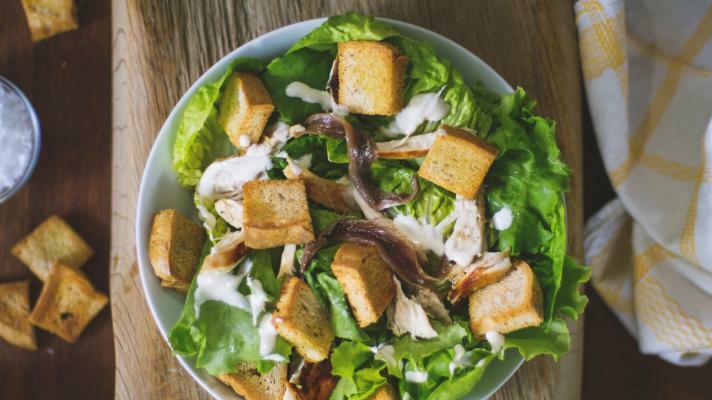 This recipe is dairy free but a handful of finely grated Parmesan can be added to the dressing and shavings of Parmesan added to the salad as garnish. 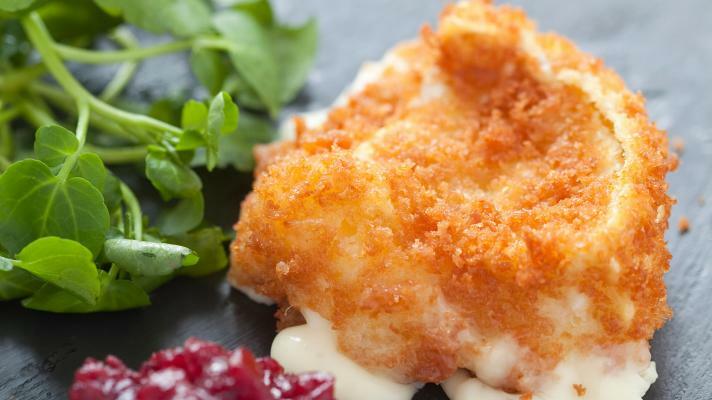 This makes a delicious starter or light lunch and is a great way to use up extra or left-over Camembert. 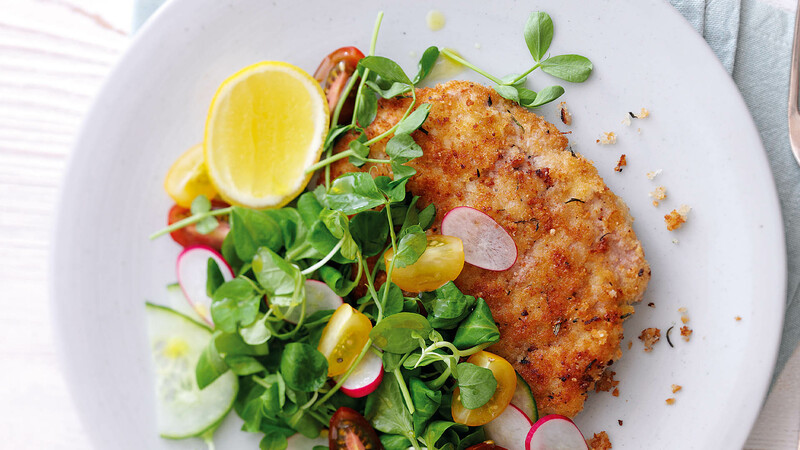 A very quick and easy recipe that's a great use of left-over roast chicken. 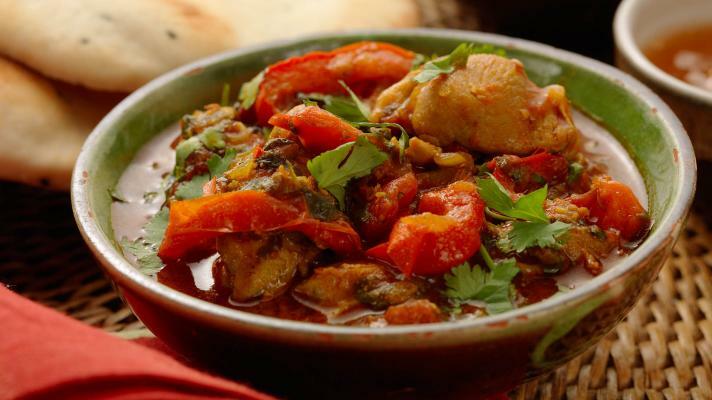 This rich, aromatic curry has lots of deep red sauce. Serve with boiled basmati rice and a Genius Pitta to mop up the sauce, and accompany with yoghurt or soya yoghurt. 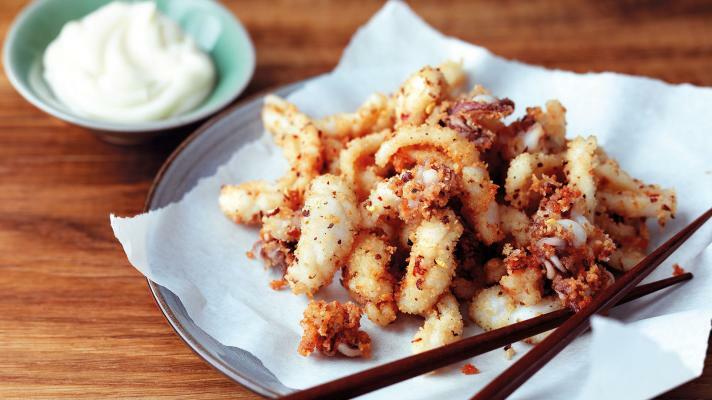 This is a favourite on the Chinese menu, so why not make this gluten-free version at home for all to share? 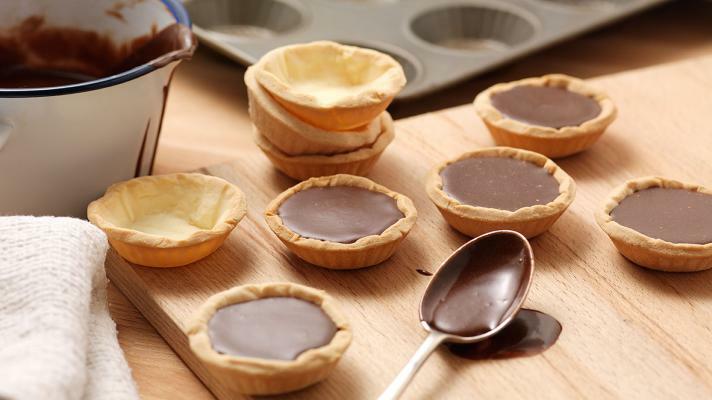 These are quite possibly the easiest and most delicious gluten-free chocolate tarts you can make! These delicious and nutritious little cakes are also great made with blackcurrants in place of raspberries. 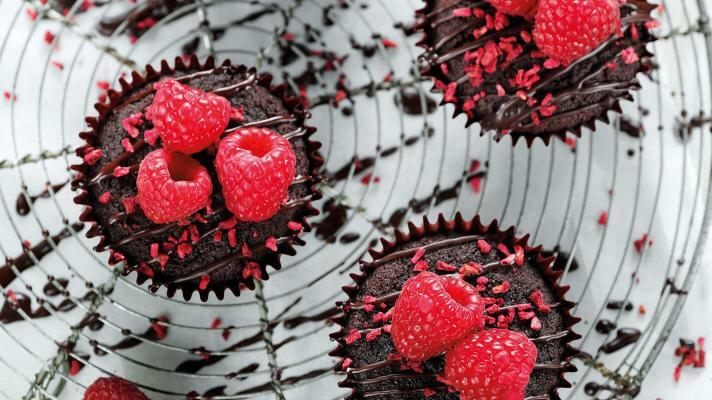 Decorate with a dark chocolate drizzle & beautiful fresh raspberries. 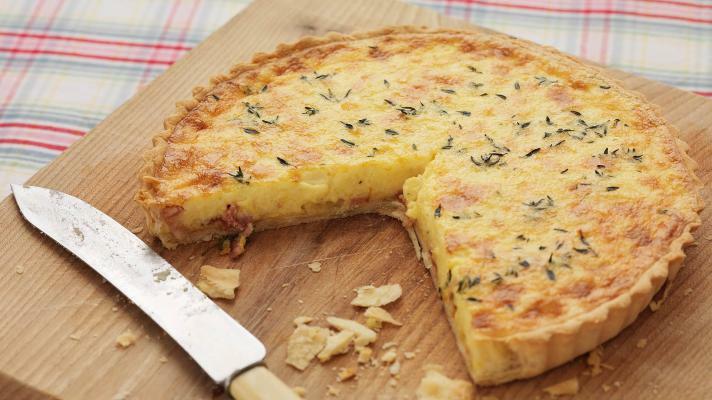 A deliciously simple recipe for a classic quiche - perfect for a party buffet lunch or served with a jacket potato for a light meal. 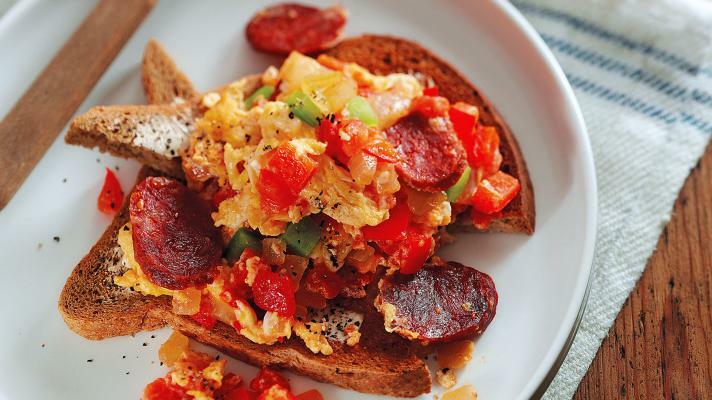 This Basque-inspired dish is a colourful, flavoursome and interesting way to enjoy scrambled eggs. Ideal for brunch or a light meal. 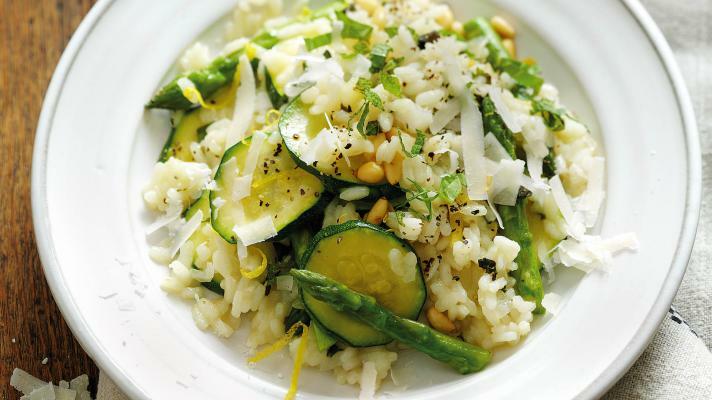 When testing this recipe, Lucinda’s sons agreed that courgette is actually very good! 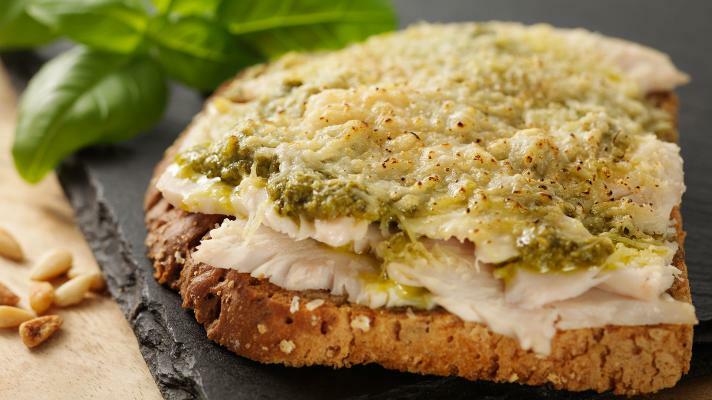 The secret is to saute the vegetables until al dente, and no further, to retain their bright green colour and bite.